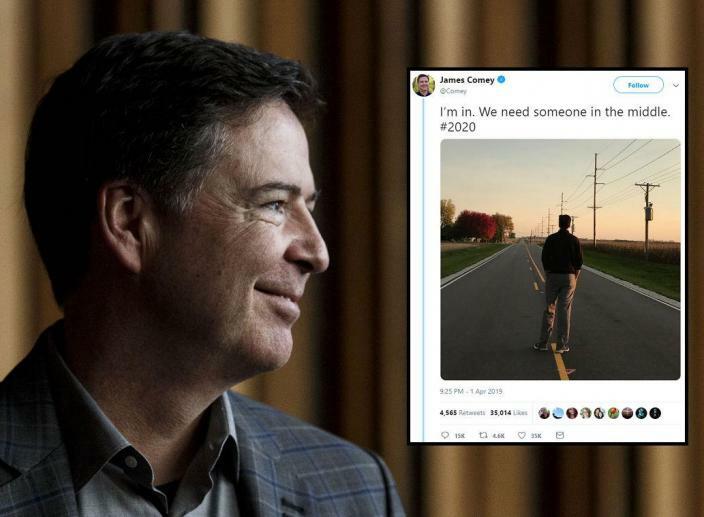 James Comey is one of the most divisive figures in US politics at the moment, so when he joked he would enter the 2020 presidential run, people were not amused. 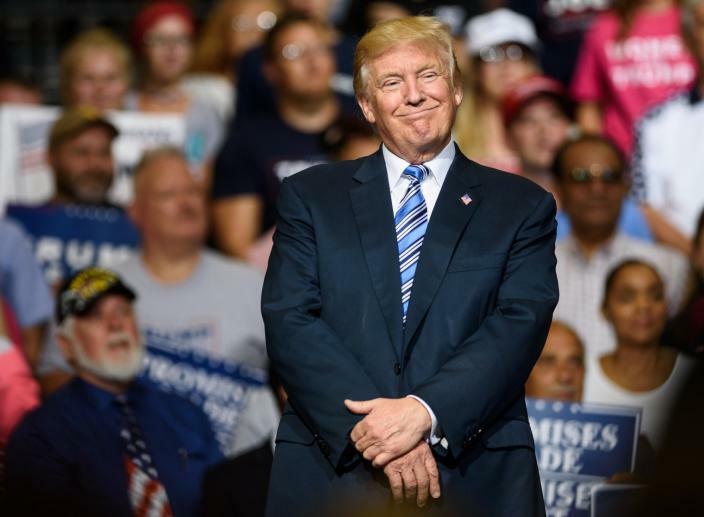 Trump reportedly told GOP senators that “people love it when you attack the press”, and also praised the Attorney General William Barr for his “fast” release of the Mueller report. 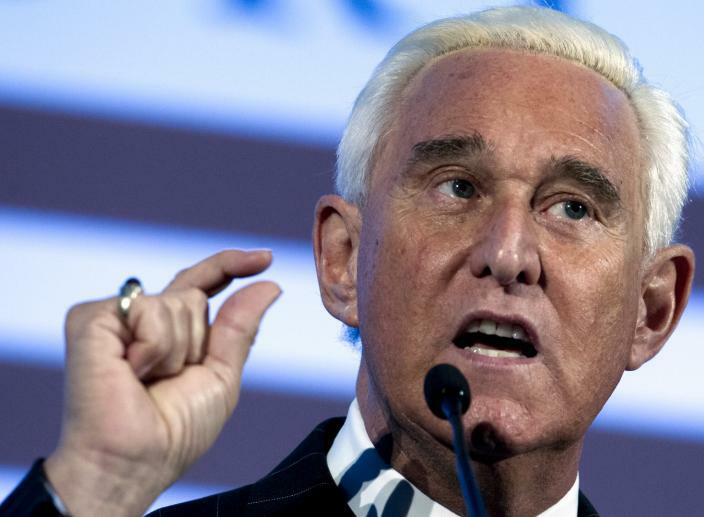 Stone was indicted in the Robert Mueller probe on Russian collusion and he’s expected to be charged with lying to Congress and obstructing the investigation. 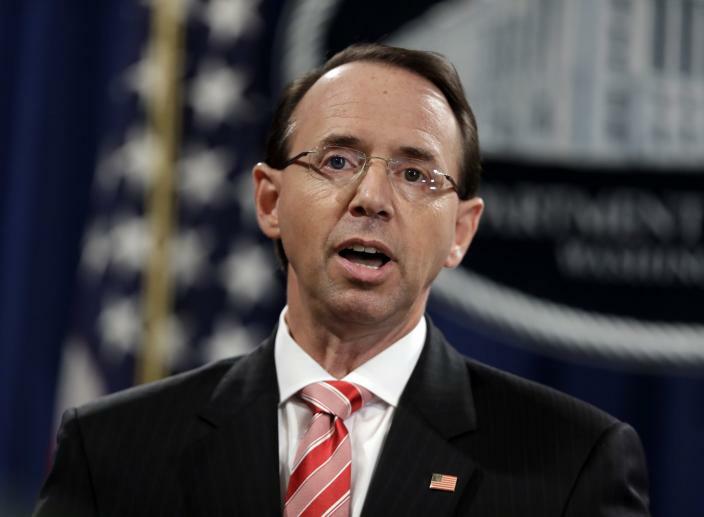 Deputy Attorney General Rod Rosenstein is expected to resign as soon as William Barr, Trump’s nominee for Attorney General is confirmed. 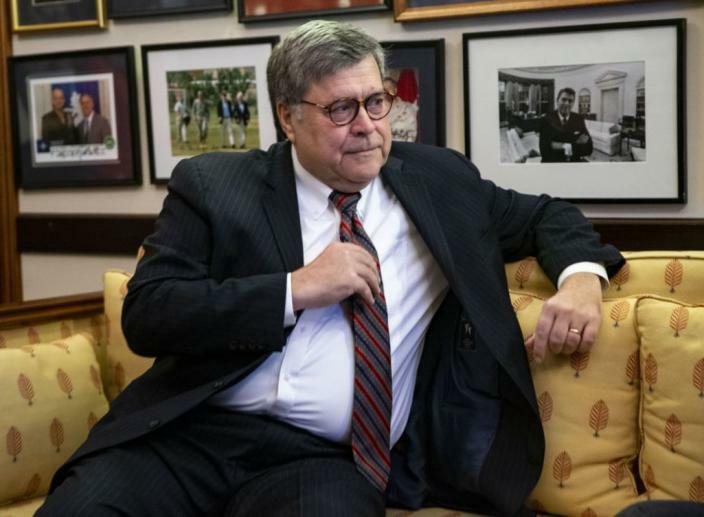 His office has been in charge of overseeing the Mueller investigation into possible collusion with Russia. 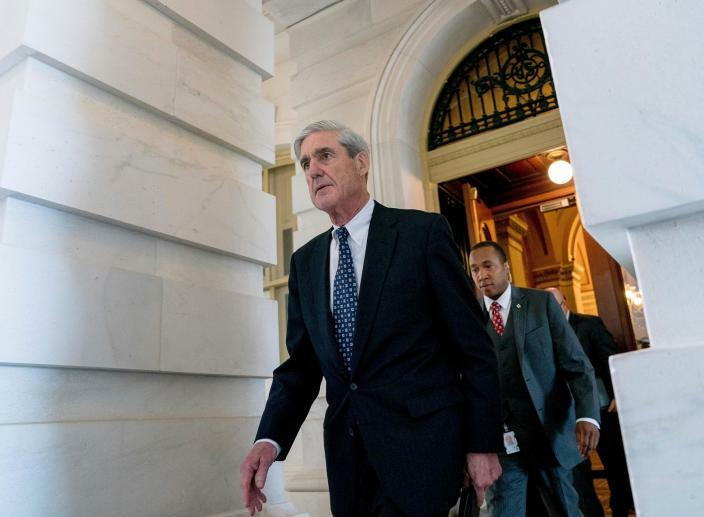 What`s been going on with Mueller’s investigation? 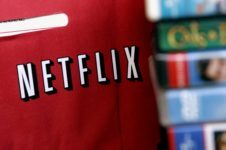 President Trump seems to know more about it than he cares to admit.